The Knowledge is Powerful in Literacy Program partners academic buddies with students to provide traditional one-on-one mentoring and to improve reading skills. Many activities are designed to bring the student up to grade level in their reading skills, provide sTEAM (science, technology, engineer, arts & math) activities to develop the needed vocabulary, build self-esteem, leadership skills and develop relationships and trust between students and their mentor. Academic Buddies will be matched with student mentees from 3rd through 12th grade in low performing schools. An Academic Buddy/Mentee matches last through each academic year. Academic Buddy/Mentee matches meet once per week during the student’s class time or after school hours to read and help with academic challenges. Academic Buddies are expected to attend quarterly group events. The literacy Program curriculum will be provided to academic buddies. 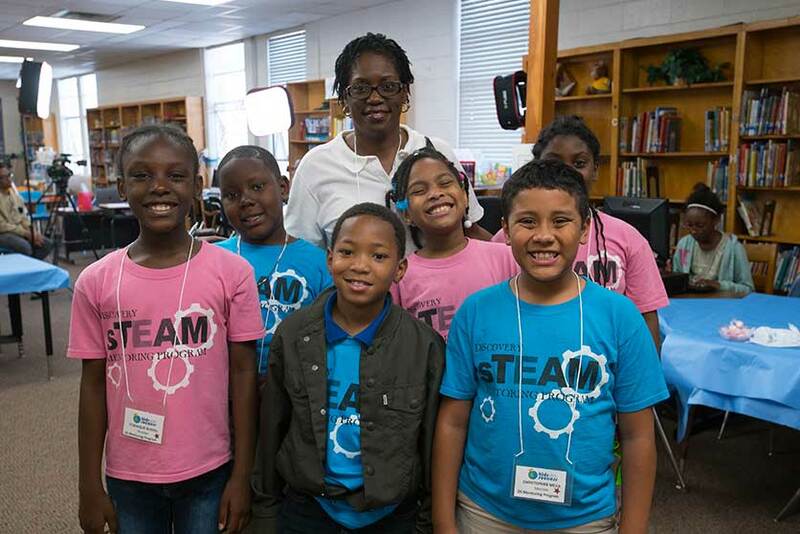 Kids on the Move for Success believes that sTEAM curriculum should be taught in elementary school. We have developed a successful mentoring programs for children of all ages. 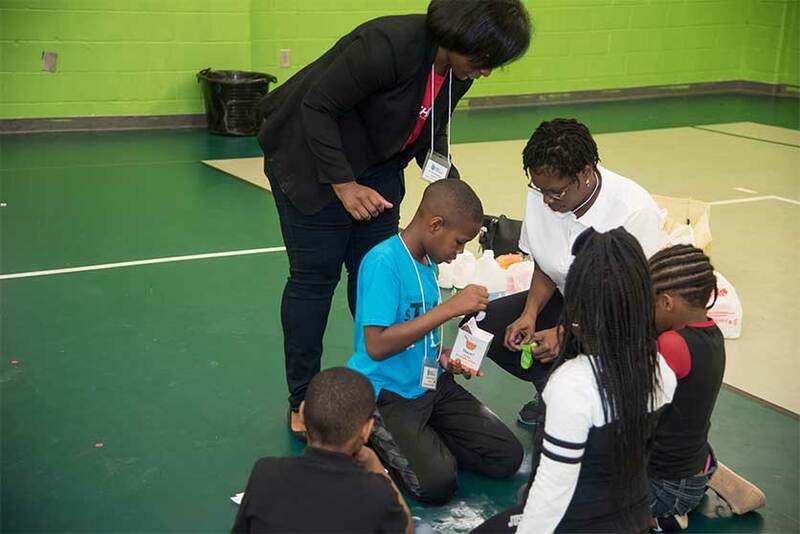 Besides a mentoring program for all ages, Kids on the Move for Success provides sTEAM exposure to all grade levels in the form of an Educational Showcase, College Readiness and sTEAM presentations. Student are an important part of student safety and their voices need to be heard. 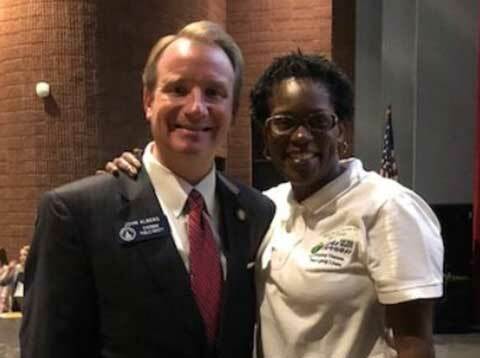 In a Town Hall format, Kids on the Move for Success brings together school leaderships, law enforcement, business leaders and other community organizations to collaborate with students to find real solutions. Town Halls include both student and adult panels, as well as smaller breakout sessions. Town Halls are only the starting point of the conversation. 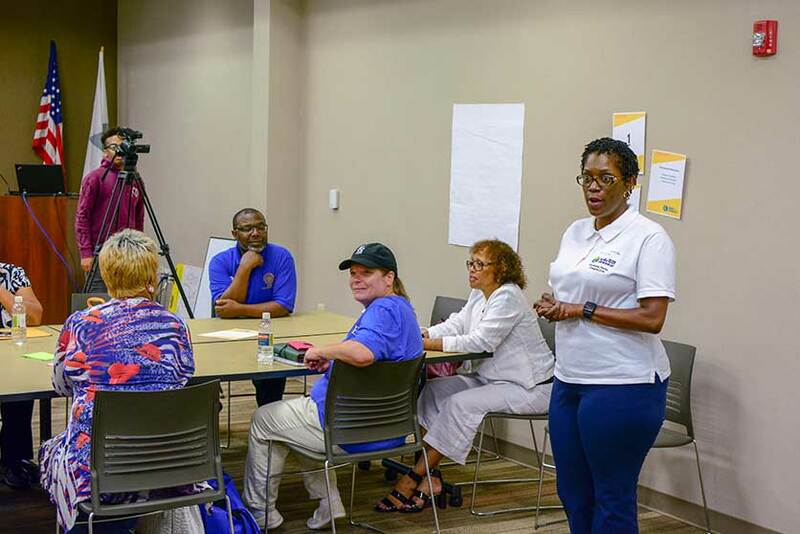 Follow-up meetings in the form of Continuing the Conversation detail the specific solutions that were purposed in the Town Hall Meetings. Kids on the Move for Success believes that children must be exposed and transported to events that broaden their view of the world. 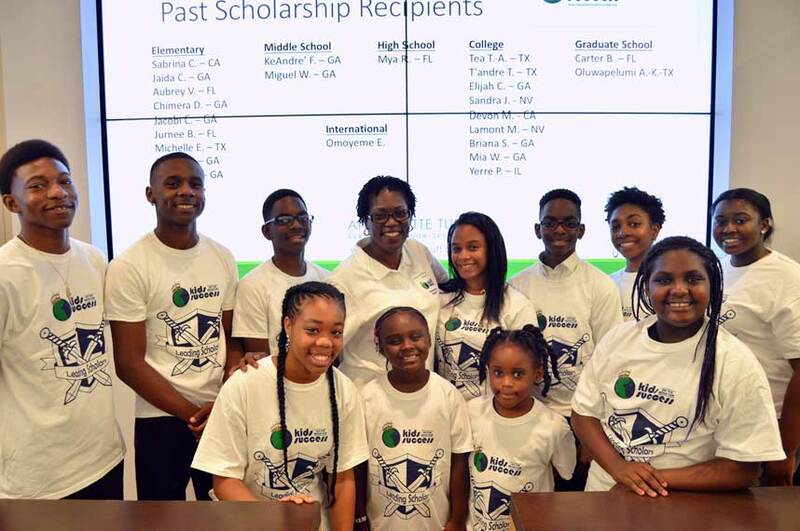 These experiences include access to scholarships at all age levels, mentoring programs and educational field trips. We believe that all children should be encouraged to pursue a career that utilizes science, technology, engineering, arts, and math. 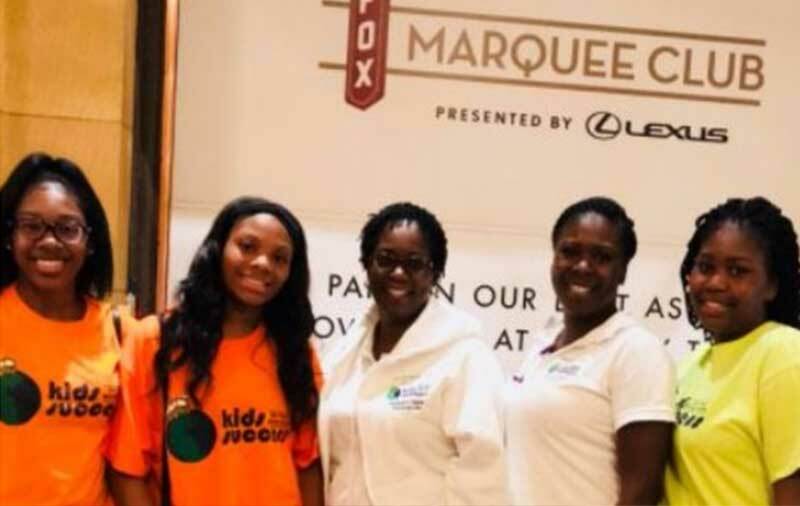 Kids on the Move for Success provides transportation and admission to a wide variety of events that range from fine arts to educational workshops. Field trips can include STEM workshops, theatrical performances, week long space camp and an overnight trip to a zoo or aquarium. Georgia is making a significant investment in school safety. Kids on the Move for Success has been participate in community meetings sponsored by the Senate and House of Representatives. Kids on the Move for Success have participated in several national school safety rallies including March for Our Lives, National Die in Day and Road to Change. Antoinette Tuff has been a featured speaker and panelist at these events.